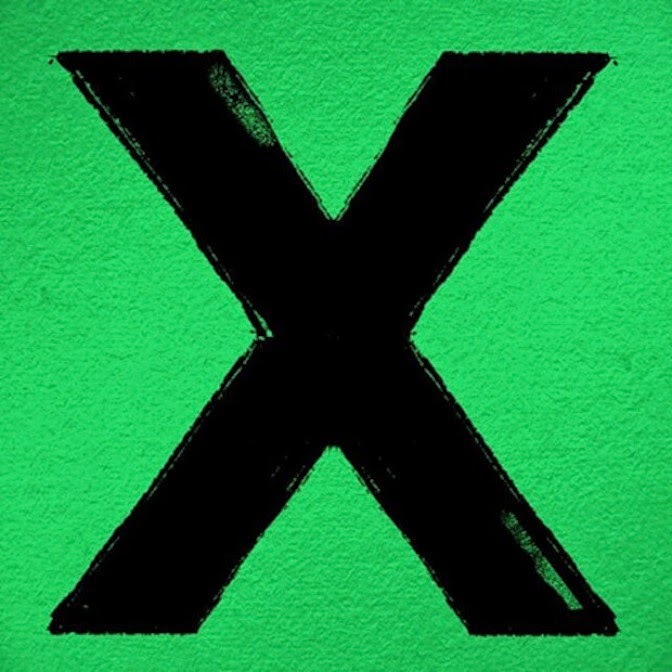 Ed Sheeran is back with a new beat. Teaming up with the likes of Pharrell Williams on his new single ‘Sing’, he does just that, sings his heart out. Yet another great album, ‘X’, released on June 23rd, is out now. Check out ‘Sing’ below.